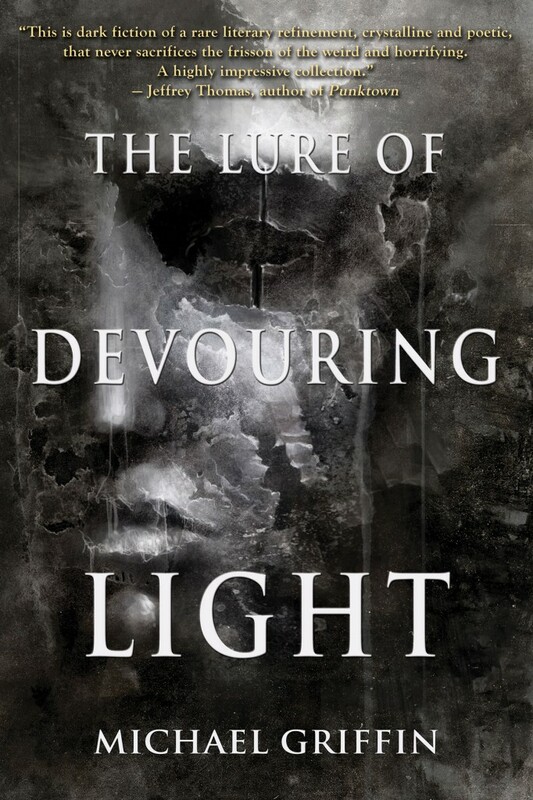 The first place to get a copy of The Lure of Devouring Light was, of course, direct from the publisher Word Horde. If you ordered there, you got your book a few days early, and also got a free copy of the ebook, and your package probably included WH bookmarks and sticker or other goodies. You can still get a direct copy — go HERE. It’s nice to support small businesses like Word Horde directly, but of course people want to be able to buy things from all kinds of different sources. For one, in today’s market, it’s pretty difficult to sell a book without making it available on Amazon.com, and we’ve go the book listed there in Paperback and Kindle formats (separate purchases). And of course, some people hate Amazon or simply want other options. Here are these options, then! I’ve often seen publishers and writers say, “I don’t mind where you get a copy… if you buy my book at all, you’re making me happy,” and that really is true. Of course, the BEST of all places to obtain a copy of The Lure of Devouring Light will be at the official release this weekend in San Pedro, California at the H.P. Lovecraft Film Festival at Warner Grand Theater. I will gladly sign your copy, pose for you with pictures, arm wrestle, sing karaoke, take part in beer chugging contests… whatever! I’ll also be reading from the book on Saturday. If you’re there, make sure to say hi.